I’m running the 2019 TCS NYC Marathon for Team Shoe4Africa. We have a goal of building the first Kids Cancer Hospital in Sub Saharan Africa. In 2015, Shoe4Africa opened the first public children’s hospital in East & Central Africa. They treat 400 patients a day, and they help kids get access to quality healthcare. Now Shoe4Africa has a new goal, to build the first Kids Cancer Hospital in Sub Saharan Africa, in 2020. 9/10 kids diagnosed with cancers are dying in East Africa. Having spent time in Kenya in 2016 & 2017, I was able to witness first hand the impact that Shoe4Africa has on the health and wellness of the people of East Africa. So please, donate whatever you can. 100% of your donation is going to build this Cancer Hospital. 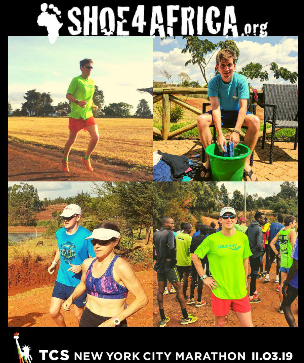 Shoe4Africa is a registered 501(c)(3) founded by friend, runner and philanthropist Toby Tanser. 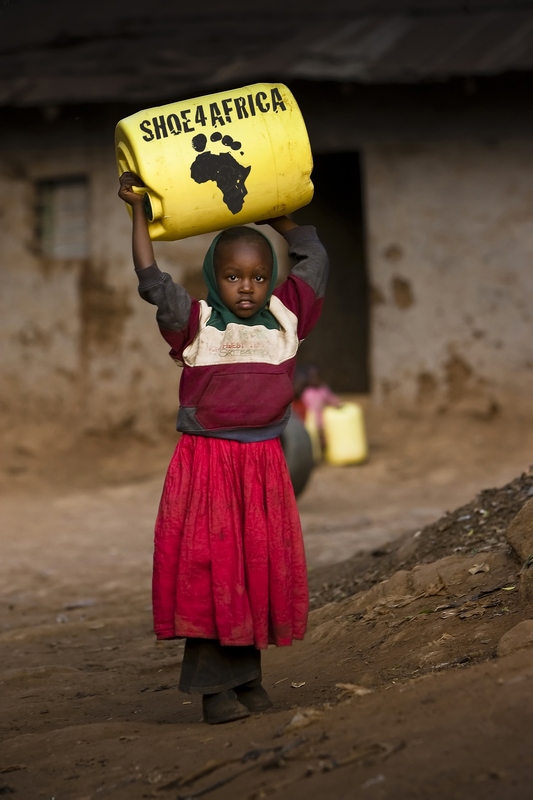 The charity devotes funds on improving health and education infrastructure in East Africa.